Get in touch with Adele! Have a question? Want to schedule a consultation? Want to learn more about her services? If there is no answer on the telephone, please leave a message for me and I’ll return your call as soon as possible. For emails, I check my email 5 days a week, and will make every effort to get back to you within 24 hours. 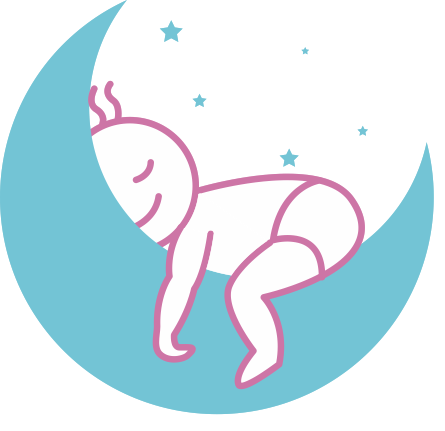 I offer different package options for prenatal to 3 months, 4 months to 18 months, 19 months and up, half-night stay packages, VIP full-night packages, and an advice line. Yes! If you’re not sure if a consultation is right for you, or if you have any questions at all about what’s included or how it works, I’d like to invite you to take advantage of a FREE Discovery call by calling me at (415) 691-1298. This will give us the chance to chat a little bit about your child’s unique situation, and decide together if a full consultation is the right solution for your family. Do you offer free tips for parents? You can head over to my blog to get tips and tricks for parents, just like yourself! 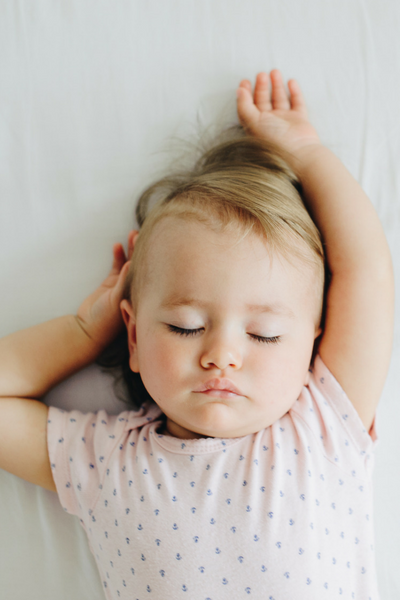 I'm not sure sleep consulting if right for my child? I completely understand. Book a call with me and we will discuss your child’s needs and make sure it is the right fit for you before you spend a penny!